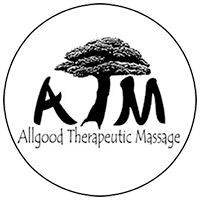 Please complete the form below to pay for your massage or an invoice you have received. Please enter your Invoice number, if appropriate. If you have received an invoice and would like to pay online, enter the total amount of the invoice.